Cynthia Morgan has dedicated her life to helping the world to heal. She has been teaching spiritual principles, leading guided meditations, and conducting workshops for over 31 years. 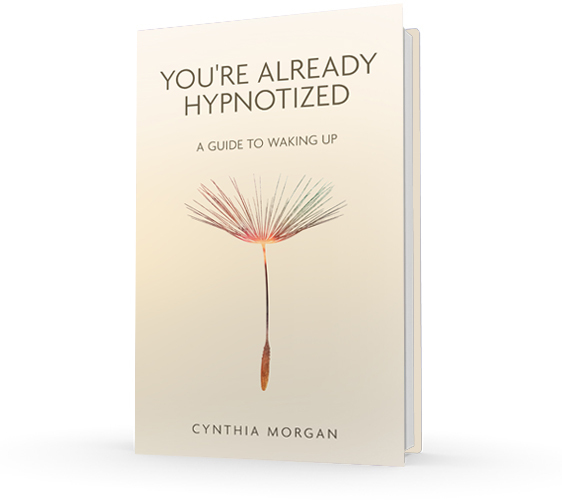 Cynthia is an author (You’re Already Hypnotized: A Guide to Waking Up), podcast host (A Course in What?! 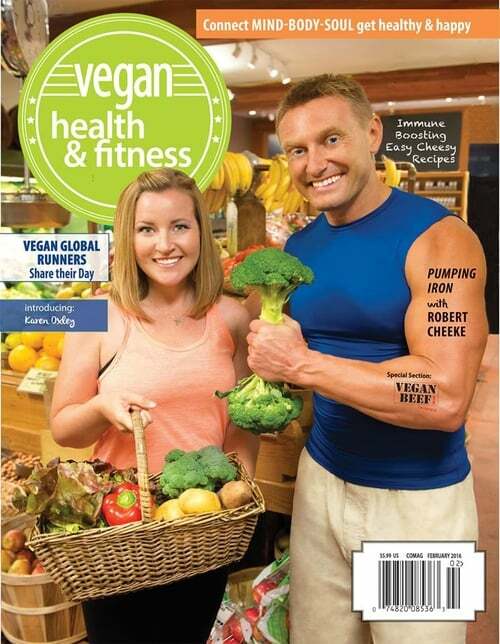 ), contributing writer to Vegan Health and Fitness Magazine, and she was the spiritual columnist for EcoLux magazine. Cynthia is also the founder of Desert Reset retreat, named #1 on BookRetreats.com “7 Top Yoga Retreats in California’” and a “Top Pick for 2019” by SeekRetreat.com. Cynthia has been a board-certified hypnotherapist for 17 years. Her unique approach to the art of hypnotherapy has redefined its practice not only as a means for emotional healing and behavior modification, but as a powerful system of spiritual teaching. 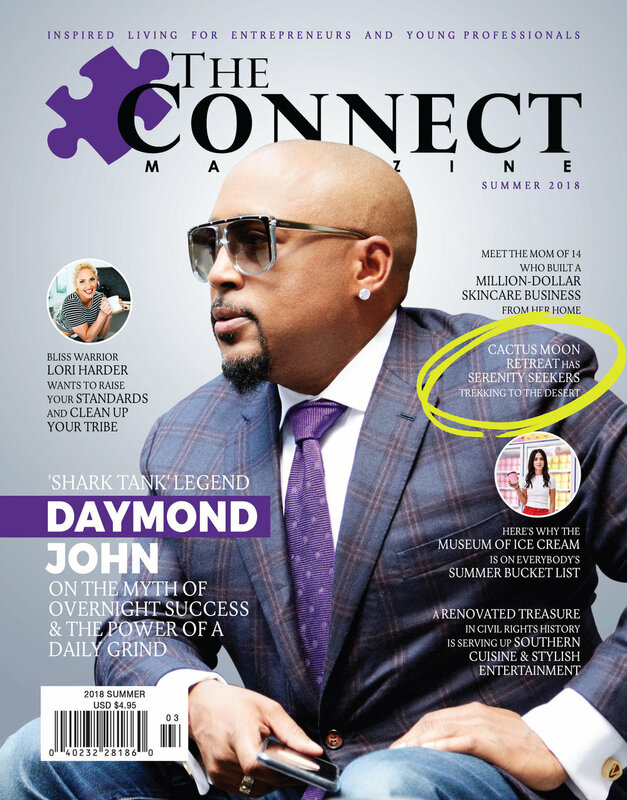 Cynthia’s techniques have proven to be highly successful in transforming the lives of thousands, including many of Hollywood's elite, establishing her as one of the most innovative practitioners in her field. Experience a 5-star hypnotherapy and yoga spiritual retreat in world-renowned Joshua Tree. Join Cynthia each Tuesday as she reads and explains the Text of A Course in Miracles. Available in audio, digital and paperback. Over 45 hypnotherapy audio downloads are available on a wide variety of topics. Only $1.99 each. Transform today.